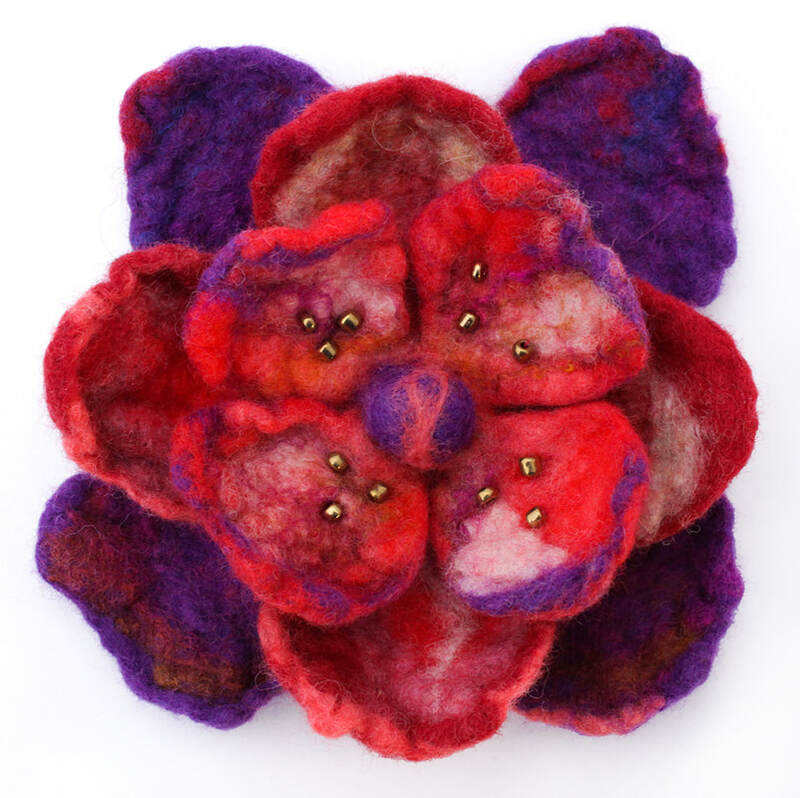 I've felt it - have you ever felt a little floral? There's nothing like accessorising with something soft, pretty and completely unique to make you feel special. 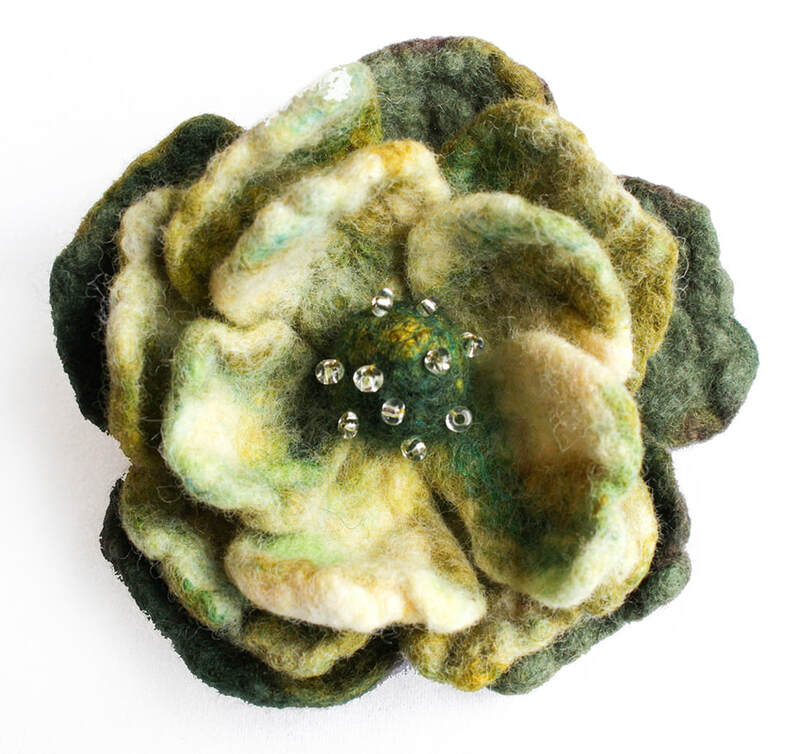 A Felt Floral brooch creates the chance to look great and because it's made with 100% NZ Merino wool you'll be wearing quality materials, bloomin' awesome! (Plus it won't compete with perfume or induce Hay fever).